Your carotid arteries are two large blood vessels in your neck. They supply your brain with blood. If you have carotid artery disease, the arteries become narrow, usually because of atherosclerosis. Your carotid arteries are two large blood vessels in your neck. They supply your brain with blood. 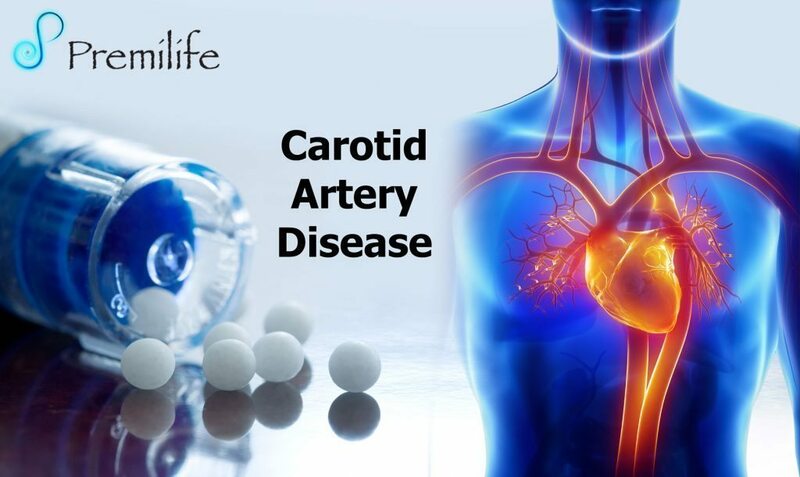 If you have carotid artery disease, the arteries become narrow, usually because of atherosclerosis. This is the buildup of cholesterol and other material in an artery. If a blood clot sticks in the narrowed arteries, blood can’t reach your brain. This is one of the causes of stroke. Carotid artery disease often does not cause symptoms, but there are tests that can tell your doctor if you have it. If the arteries are very narrow, you may need an operation called an endarterectomy to remove the plaque. For less severe narrowing, a medicine to prevent blood clots can reduce your risk of stroke. Another option for people who can’t have surgery is carotid angioplasty. This involves placing balloons and/or stents into the artery to open it and hold it open.